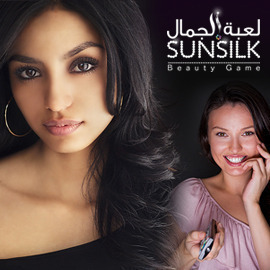 Invent an epic hair and fashion TV show, to be produced by Sunsilk. Send us your best ideas before March 05, 2014! Good luck!